The verified details we have on Destiny's upcoming DLC, "The Taken King". It looks like the rumors were correct, the next expansion for Destiny will arrive this September 15th in the form of “The Taken King”. The expansions story expands on the Hunger of Crota line as Crota’s father comes looking for the guardians that killed his son. Also included in the DLC will be new strikes, crucible maps, guardian skill trees, and a long awaited all new raid featuring Oryx, Crotas dad. If you’re a Playstation user, you will get an additional strike as well as numerous pieces of exclusive armor to add to your collection. There aren’t a lot of details out there regarding the new raid, but what we do know is that the primary antagonist will be Oryx, a vengeful father out looking for blood after the death of his son Crota. From the short video we get a look at many new fiery locales which could indicate that the raid takes place on the planet Mercury, which many have speculated was going to be added into the game at some point in a future expansion. 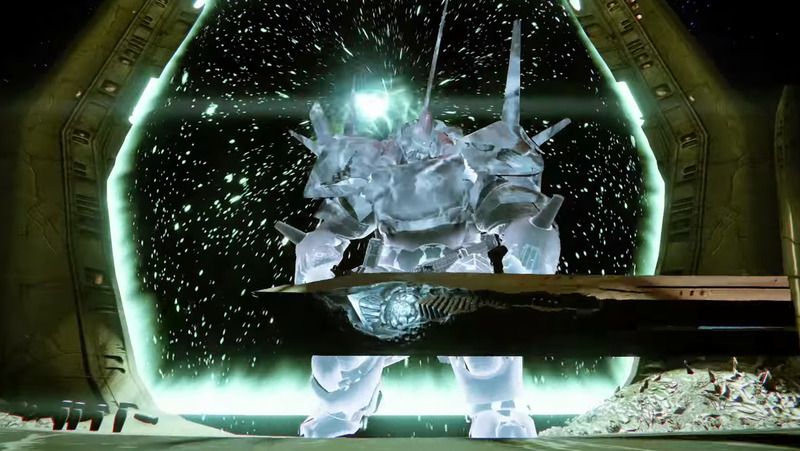 The video also displays some new enemies and different varieties of enemies we already know (the “taken” might be a clue), likely to be found in the new raid. Each guardian will be receiving a new sub-class complete with an all-new super ability. The video takes a very quick look at each of them, but here’s how they look to be panning out. Hunter Void Bow – The hunter’s new super is a bow an arrow crafted out of pure void energy. 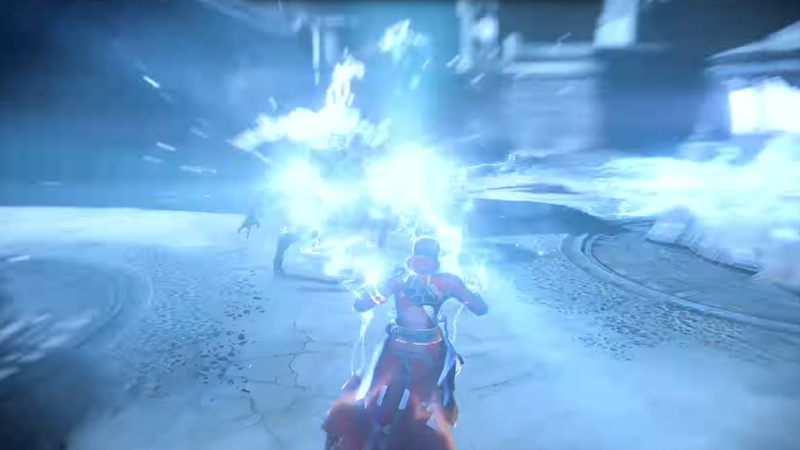 In the video we can see it doing a large amount of single target damage to what appears to be a new type of cabal. Whether or not this is just a void version of the golden gun remains to be seen, but it looks amazing. Titan Solar Hammer – The titan’s new super, the Solar Hammer looks like it works from range and up close. In the video we see the titan jet packing high in the air lobbing fiery balls from his hammer at the enemies below, and in a clip shortly after he’s melee smashing a cabal with it. Warlock Arc Lightning – The warlocks will be joining the ranks of Star Wars sith lords as their new super ability is a chain arc lighting attack. Taking a page right from the Darth Sidious handbook, the warlock’s new attack can be seen frying multiple enemies at once as bolts fly out of their fingertips and chain between the baddies. No details on the strikes or the maps, but if tradition holds the strikes will definitely have something to do with the story behind the Taken. An abandoned space station and fiery planet can be seen in much of the video, which may give a clue of what we can expect for both the Crucible maps and the new strikes. Are you satisfied with the content coming with the Taken King and it’s $40 price point? Let us know in the comments.